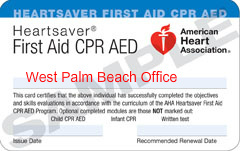 Pet cpr and first aid AND human cpr and aed class. You asked for it and we have it now! Learn both human and pet cpr the same day. 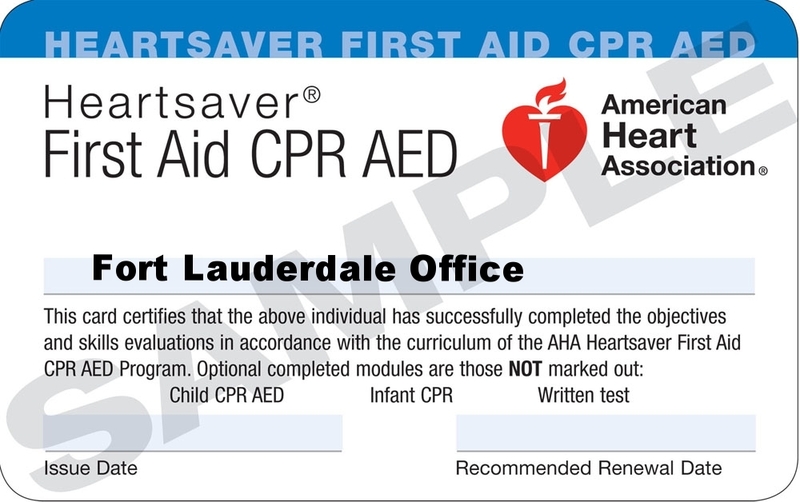 Learn adult, child and infant cpr and how to use an aed. 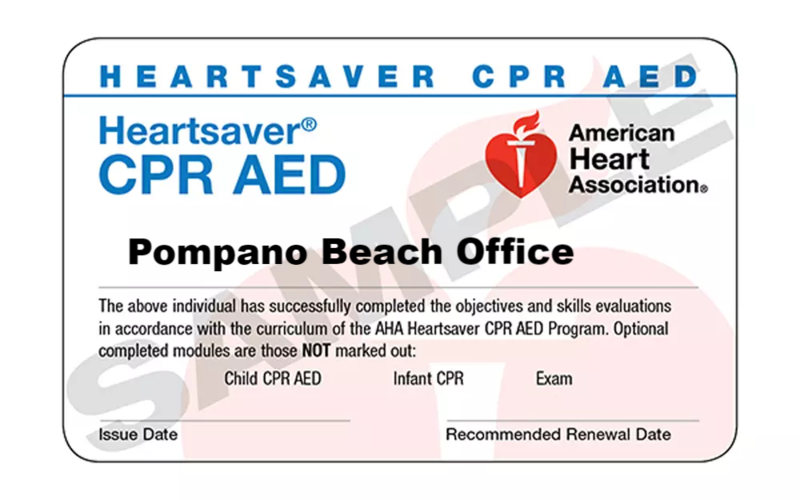 This will be an American Heart Association heartsaver cpr and aed class. 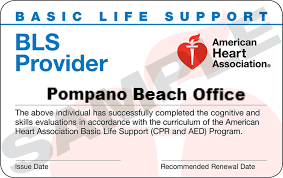 You will also learn and be certified in pet cpr and first aid to learn how to save your dog, cat or puppy. A great way to learn both skills in the same day. Save your whole family. First time class is $200 cash or check only and renewals, with a valid non expired card is $150 cash or check only. 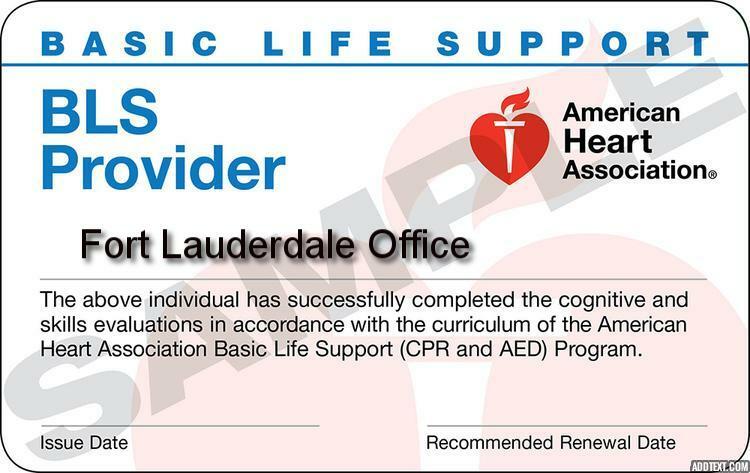 Note that for either class you must also pay a $4.00 acls registration fee online as well before the class on our website. Sign up for either class here. 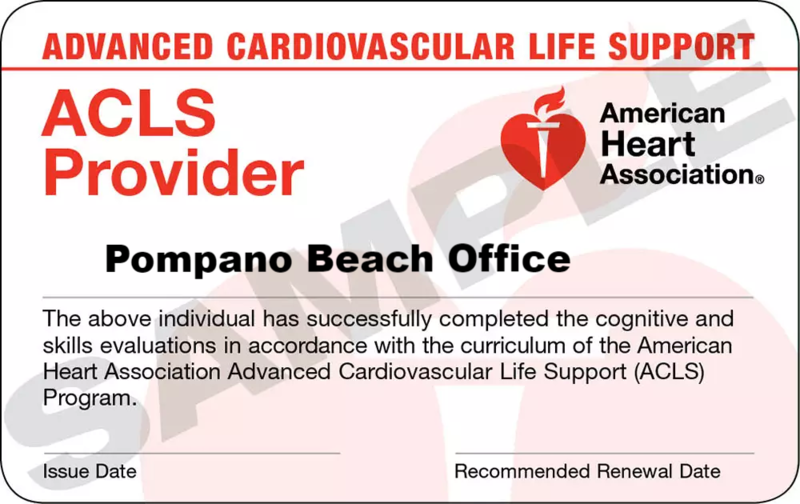 The same day after your training you receive your offical aha ecard. This is at our West Palm Beach Location. 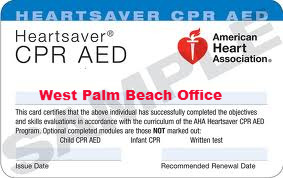 This is an official American Heart Association Pediatric Advanced Life Support Class (PALS). The goal of the PALS course is to aid the pediatric healthcare provider in developing the knowledge and skills necessary to efficiently and effectively manage critically ill infants and children, resulting in improved outcomes. 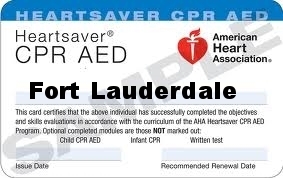 Skills taught include recognition and treatment of infants and children at risk for cardiopulmonary arrest; the systematic approach to pediatric assessment; effective respiratory management; defibrillation and synchronized cardioversion; intraosseous access and fluid bolus administration; and effective resuscitation team dynamics. Sign up on our schedule page. There is also a small $4.00 online credit card reservation fee that you must pay now. 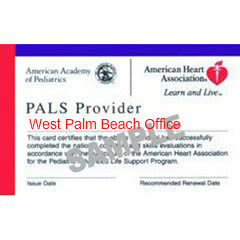 To register, sign up online, pay the $4 online pals reg fee and study your own official AHA PALS book. 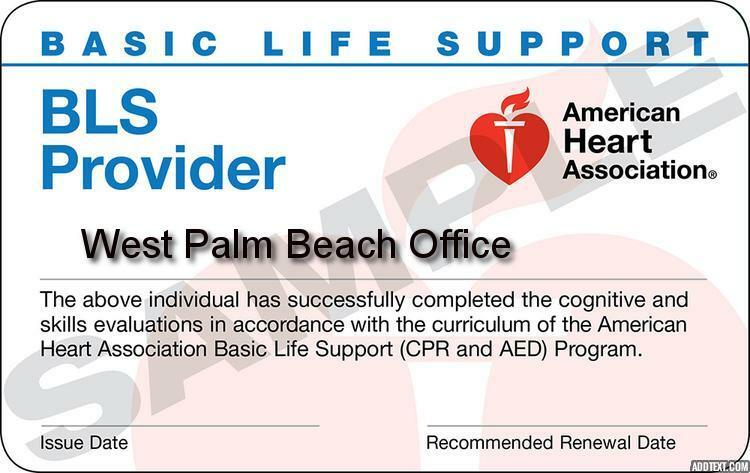 You may also study free material at www.cprflorida.net/cprreview.html which has cpr and pals study packets. Cost is $200 renewal or $215 first time. 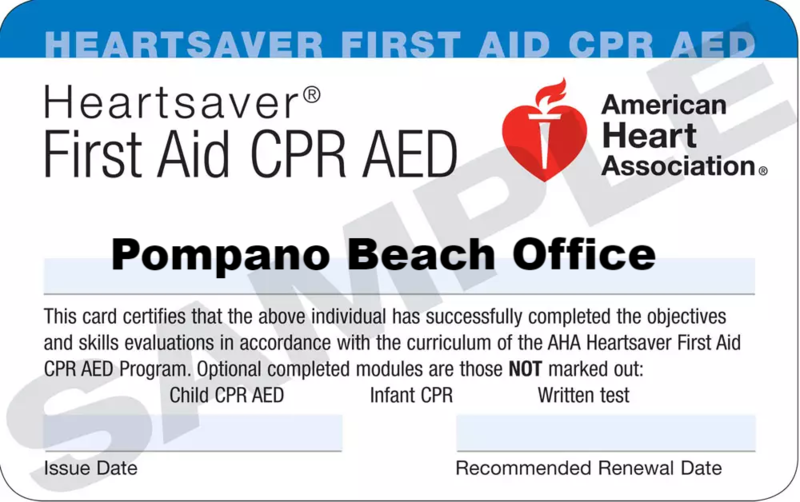 Official aha card or ecard given to you same day of your training.